We The Collegiate People of these United States in order to form a more perfect ritual of beer pong, hereby decree this document as the supreme law of the land pertaining to any question hence forth in the aforementioned ritual. Welcome to BeerPongConstitution.com, home of the internet's only official, universal Beer Pong rules. No more pre-game debates! Beer Pong fistfights are a thing of the past! 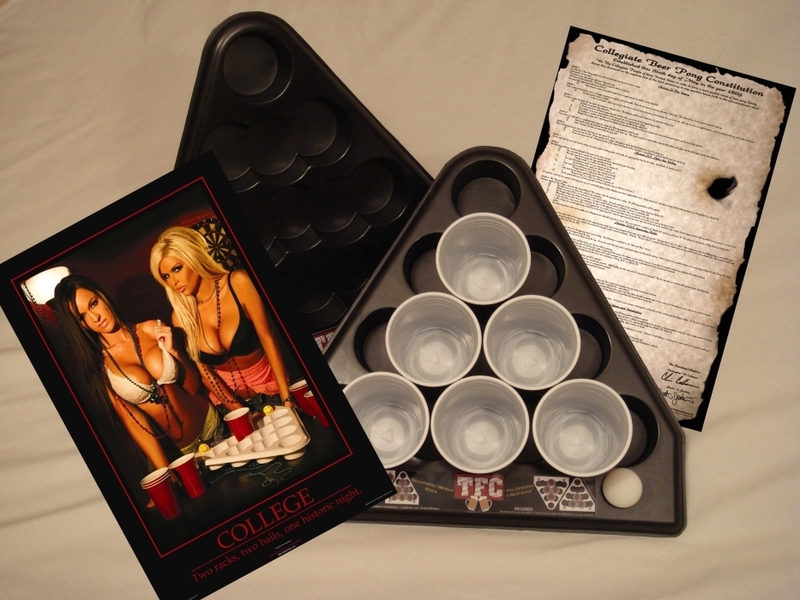 Simply consult the Collegiate Beer Pong Constitution. Now you can focus on winning rather than arguing about the rules! Be sure to tell us what you think about our site and services on our shoutbox. Located under the menu to your left. Check out our brand new line of prodcuts! We have the BEST Beer Pong Racks in the business....and we have posters featuring the BEST RACKS in the business! Check out our store today! Visit The Store Now! Got a Game Going? See the Rules! Feeling the Glory of the Constitution? Buy the Rules! 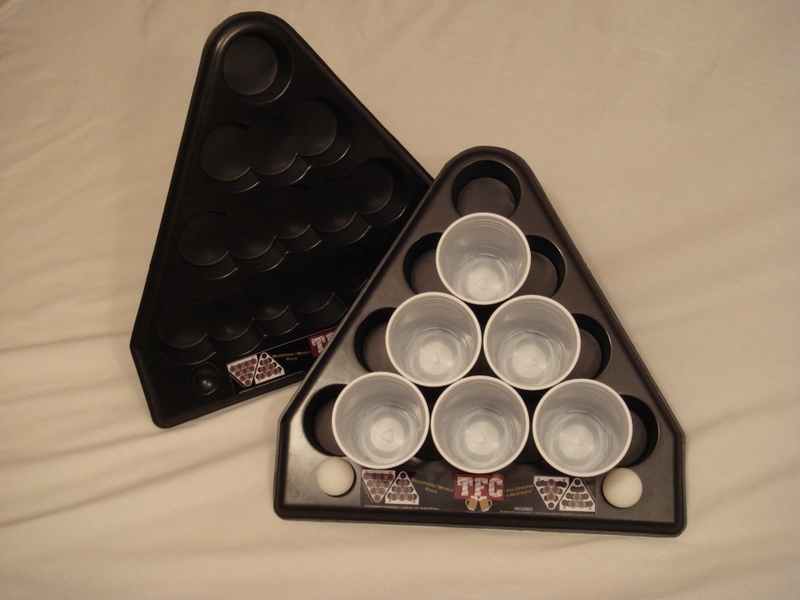 Check out our sister site TheFC.com and pick up a set of Beerpong Racks to make your game even more official!